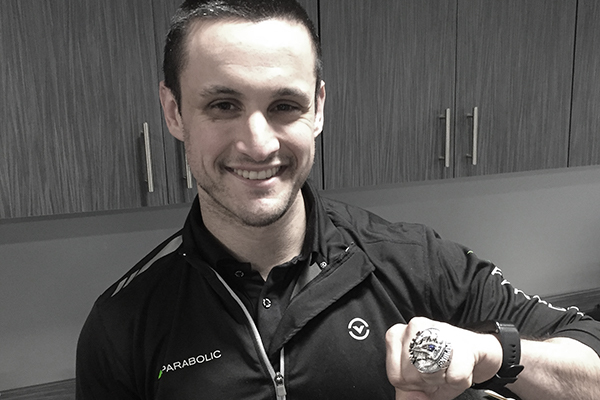 Dr. Jeremy Paster graduated from Ramapo College with a degree in Biology, spending two years juggling his studies while playing third base for the baseball team. Dr. Jeremy then pursued his Doctorate in Physical Therapy at Drexel University. During his time as a student, he was afforded the opportunity to work with high-level athletes in Birmingham, Alabama working with world-renown orthopedic surgeons and physical therapists as well as with men and women of our military at the Marine Base in Quantico, VA. Dr. Jeremy has gone on to obtain advanced certifications in SFMA, RockTape and Blood Flow Restriction and continues to pursue further education in courses offered by the Postural Restoration Institute, among others. Being that he is a fan of the NY Mets, NY Jets, NY Knicks and NY Rangers, Dr. Jeremy Paster understands the struggle of living with chronic pain. When not at work, Dr. Jeremy enjoys eating, impulse shopping on Amazon Prime and spending time with friends and family.